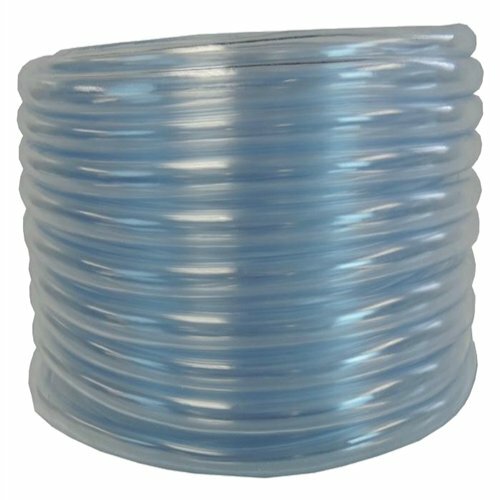 High quality crystal clear PVC hose for your aquarium, fountain, sprinkler, drainage or garage projects. Durable and erosion resistant. It will minimize sediment buildup. Very easy to connect and set up with our 2 stainless steel Phillips screw hose clamps which will secure the tubing at source point and your point of delivery. The spool can be easily cut in appropriate pieces by regular scissors or utility knife. 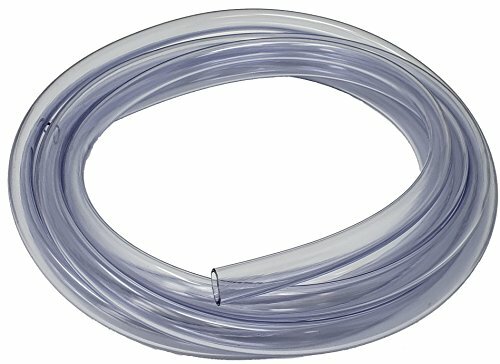 Smooth surface and bore of the tubing makes it very uncomplicated to rinse and clean. Twice the value for the same low price plus the great bonus. Please always verify your fitting sizes and equipment pressure rating before purchase. This product is not FDA approved. 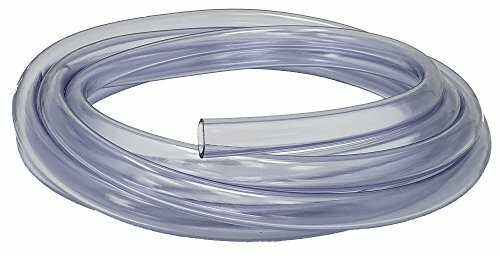 Extremely flexible, PVC is suited for genera low pressure industrial applications for the conveyance of liquids and solids of suitable granular size. 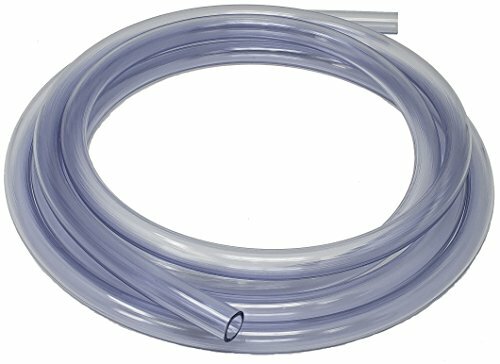 The tubing is made from a PVC compound that complies with FDA regulations. Although it is primarily intended for applications where pressure is not essential, it will withstand the pressure shown. 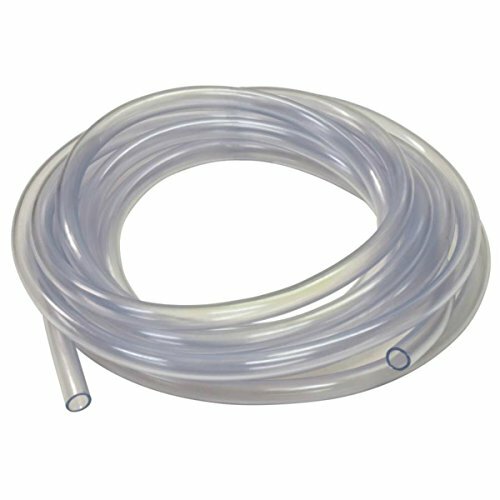 The Clear PVC Tubing provides good chemical resistance, is lightweight and economically priced. 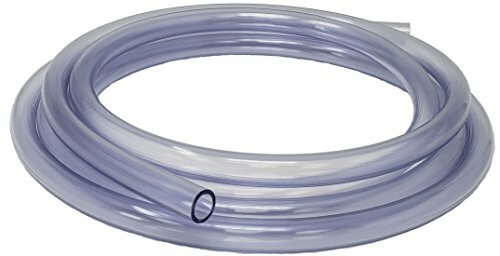 Lambro Industries 215L Flex Vinyl Hose - 3 In. x 50 Ft. Very flexible - ideal for working in confined areas. Permits installer to make smooth, tight turns. Saves time and labor. Light weight resistant to chemicals self extinguishing non-toxic can be steam sterilized and is non marking. High quality, flexible PVC compound in compliance with FDA and 3A Sanitary Standards. USDA approved for meat and poultry plants. 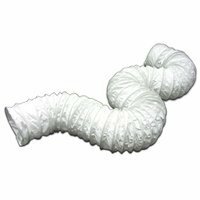 Smooth inner surface for easy flow and easy cleaning. 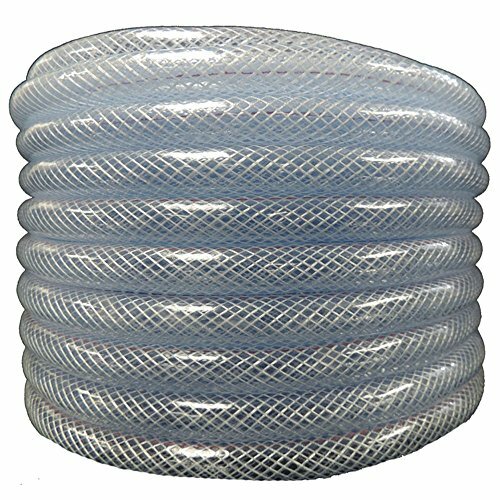 LAMBRO INDUSTRIES flexible vinyl hose is constructed with quality materials delivering optimal durability and top performance results. Not recommended for use for clothes dryer venting. 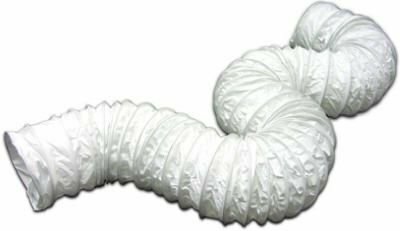 Product is available in white and measures 3 inch x 50'.